Having just turned the last page I have to say this book was fantastic. It was also one of the most disturbing books I’ve ever read. Talk about taking deviance to a whole new extreme! You’ve read one thriller, you’ve read them all right? I mean some might be better or more thrilling (see what I did there?) than others, but at the end of the day they are all the same basket of fish, eh? Wrong! This one had me hooked from page one and breathless all the way to the end. 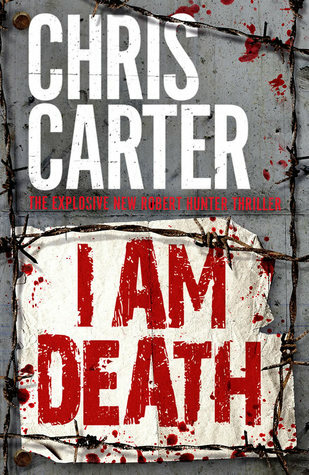 Can’t wait to read more from this series and anything else Carter has penned! ARC provided by Netgalley for an honest review.